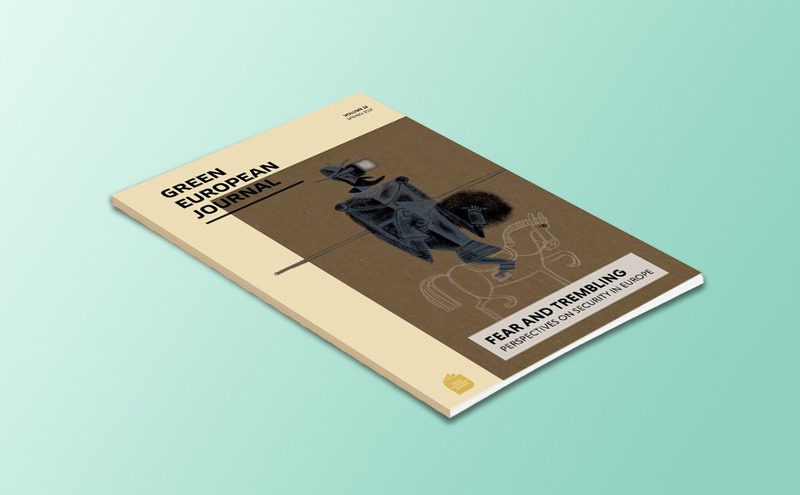 The Green European Journal’s latest print edition, entitled Fear and Trembling: Perspectives on Security in Europe, is out. As the world around us becomes filled with ever more present and rigorous mechanisms to enhance protection and minimise risks, it may seem paradoxical that the level of fears and anxieties is increasing across our societies. This collective sense of trepidation has a tendency to fixate on the most sensational, direct, and violent sources of risk, a distortion exacerbated by media and political forces who foment disquiet and suspicion to their own advantage. 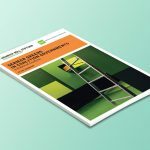 Identifying where the true threats lie is a challenging but crucial enterprise and the Green European Journal contends that progressive forces around Europe need to take the question of security seriously. This edition provides contributions that look beyond today’s politics of fear, towards a politics of hope. 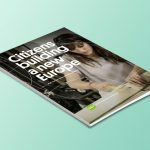 Visit the Green European Journal website to read certain articles in their original language and browse through other published articles.